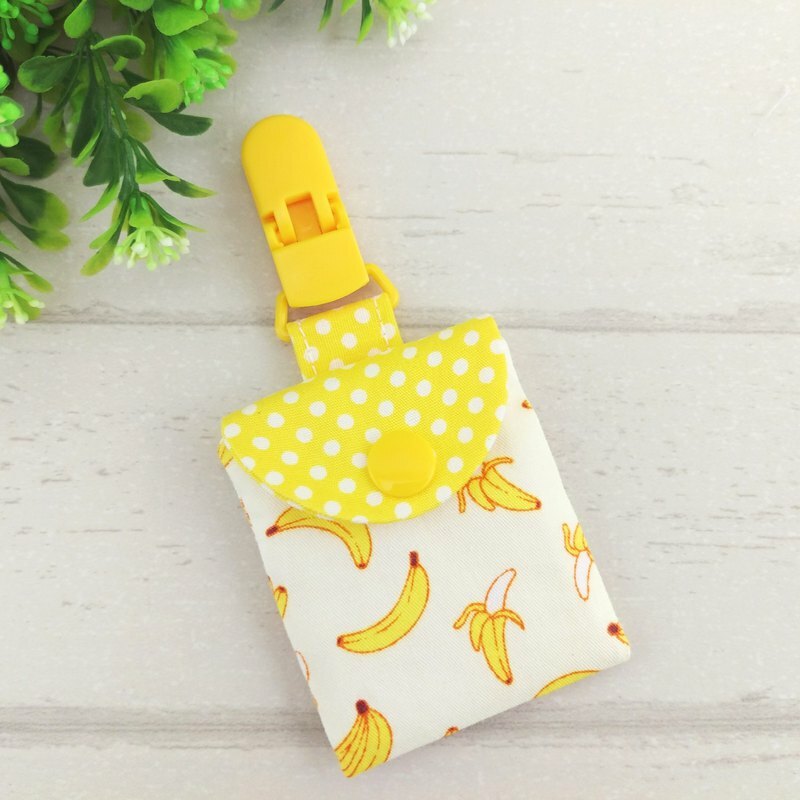 [Product Description] 👉 符 符 bag / blessing bag / incense bag / amulet bag / wormwood bag / key ring 👉 style selection: Only one *The distribution of each Pingfu bag pattern is different, according to the actual product You can embroider the baby's name on the back (additional price of 40 yuan), https://www.pinkoi.com/product/1ig5j1oS and the order note 👉Can do clips or key ring models https://pic.pimg.tw/myjoyce721/1497164675-228213993_n.jpg?v=1497164677 👉 https://www.pinkoi.com/store/jo2handmade?tag=%E6%89%8B%E5%B7%A5%E5%B9%B3%E5%AE%89%E7%AC%A6%E8%A2%8B 👉This cloth can be customized pacifier storage bag or earphone storage bag, https://www.pinkoi.com/product/QuUQSQDE https://pic.pimg.tw/myjoyce721/1461425247-637387568_n.jpg https://c1.staticflickr.com/5/4633/39465554321_8c1fdb991f_b.jpg 【size】 The bag itself is about 6X7CM±0.5CM, suitable for putting a safety symbol within 5X6CM. Please confirm the other sizes in advance. [Material] Thin cotton cloth (feeling); plastic clip; plastic buckle 【Precautions】 1- If there is any dirt after use, please wash it with detergent, dry it with a cloth, and then dry it in a well ventilated place. Not machine washable, dehydrated and dried. If there are wrinkles after cleaning, it can be ironed and leveled. 2- The color difference between the camera and the screen cannot be avoided. If you have any doubts, please leave a message in advance. 3- All cloth works (including buckles) in the museum are pre-shrinked and fixed before the production.